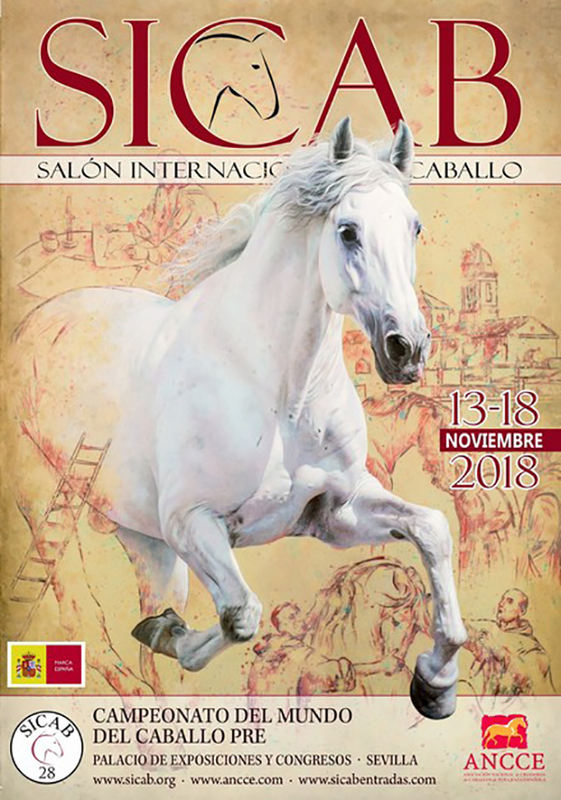 From November 13th to 18th, 2018, the International Horse Show (SICAB) will take place in Fibes. This long-awaited cultural event will take place as every year in Fibes, where you can admire the best examples of horses of pure Spanish race in the world, which makes this event a reference for the equestrian sector nationally and internationally. This event is always held the third week of the month of November and it is of special interest to mention the economic impact it has on the city of Seville, and not only to get together breeders and breeders from more than 60 different countries, but for the great influx of visitors that counts, thus becoming the third most important event in Seville after Holy Week and the April Fair. This event is held at the Palace of Exhibitions and Congresses from November 13 to 18 and tickets are available at various online sales points or on the event's website. Are you going to loose it?